it’s all about the climate. GELLERT KNOWS CLIMATE. 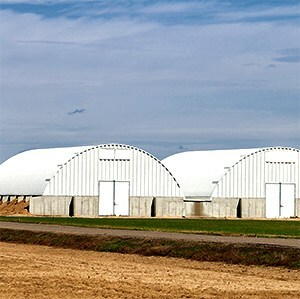 Gellert has been providing Raw Product Storage Solutions for the Agriculture Industry since 1964. 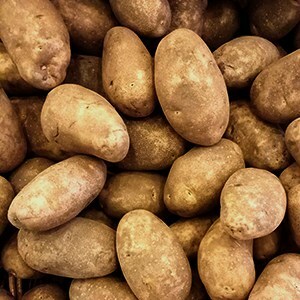 Nathan Gellert first pioneered the potato storage industry with his GELLERT CERTIFIED SYSTEM where the Design meant quality control of precise air movement. Today, we continue his legacy and solutions with expanded options that include major improvements in refrigeration, heating, humidification and ventilation. 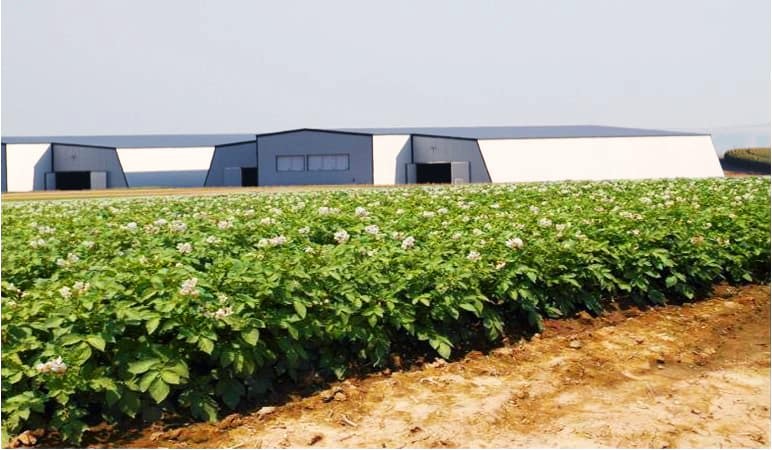 When it comes to solutions, Gellert helps our customers with Raw Product, Energy Efficiency and effective Climate Design solutions for all of your Post Harvest, Raw Product Conditioning, Storage, Process, IQF, Food Manufacturing and Freshpack needs. 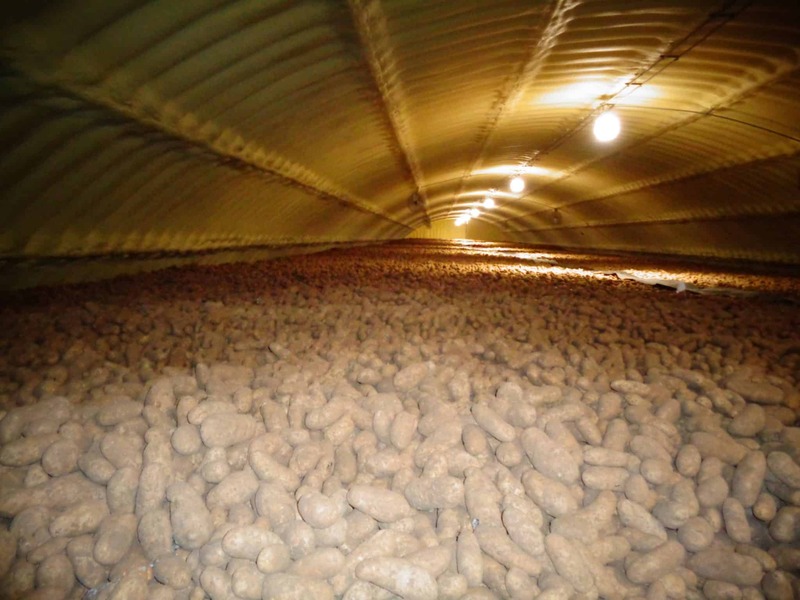 Gellert can help you remove or add moisture, remove and manage field heat, and store and hold product at quality conditions for long periods of time. We also provide a network of Dealers that can troubleshoot or audit your challenges both proactively or reactively. If you have challenges, we have solutions. Our Raw product and general Produce Storage Designs are engineered using Gellert Certified Systems and University Based Research. We design using equipment and solutions that use independent testing and certification like AMCA Certification in what is commonly known as Post Harvest. As recent as 2018, Gellert has tackled failed raw product solutions from competitors and turned the Grower Raw Product operation around. The reason is simple. There is science and application in the design. Gellert has spent years of applying our trusted research including solutions, to maximize temperature, humidity, and CO2 control with proper air movement. 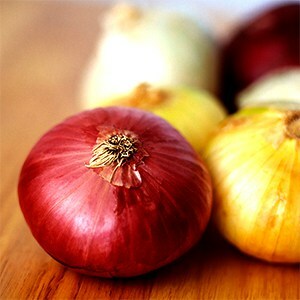 Raw product solutions like drying, re-hydrating, and dehydrating are a call away when you rely on Gellert. …is an opportunity for significant savings and can be built in to our customers designs for both new and remodel opportunities. Be sure to ask your builder to coordinate with us to ensure proper installation and placement of all the climate control equipment. We can also provide energy efficiency solutions to help you qualify for local Utility incentive programs. 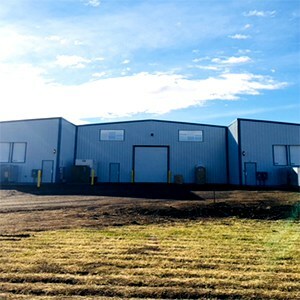 Where the design is concerned, Gellert offers best in class equipment to make your storage suitable for your hard-earned investment. This includes Ventilation, Humidification, Refrigeration, and CO2 management. Once you have the solution, simply control it with our proprietary in-house control. Gellert’s Control Panel manages all designed components and gives you 24/7 – 365 control everywhere you have a connection. 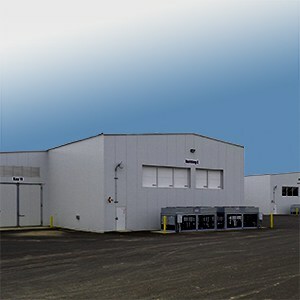 Your Gellert solution dictates the size and design of your building. Contact us first for a no-cost estimate that will help you determine your structural needs. 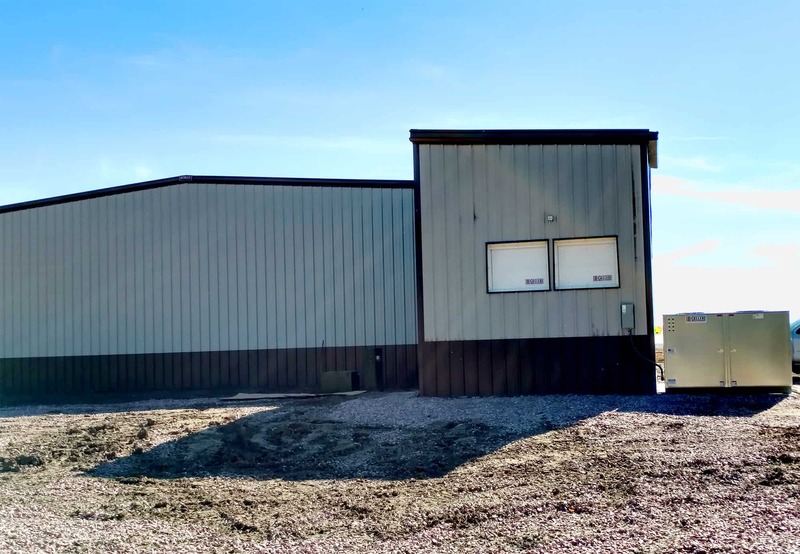 With in-house drafting capabilities, we can show you exactly where the equipment needs to be and and you will be able to determine the structural dimensions of your building. We are the Climate Control Experts. CONTACT GELLERT for a no-cost consultation. BOX | BIN | BULK ? No matter what your application is……Gellert has the Storage Design for you! 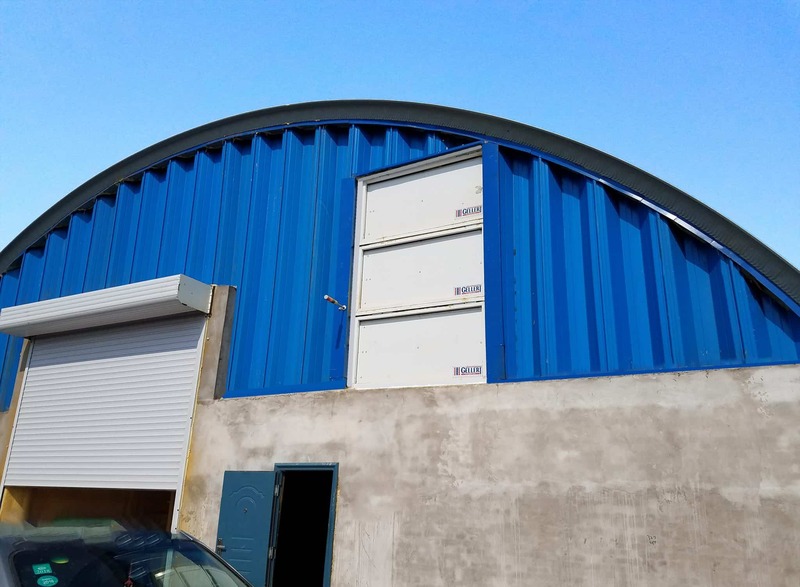 For Bulk Storage, Gellert is your Climate Control expert! 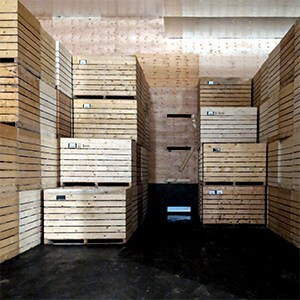 We have been helping customers with their bulk storage facilities since 1964. Our Ventilation, Refrigeration, and Humidification Designs have stood the test of time – we are consistently finding even more ways to be on the cutting edge, with our University-Based Research and years of applied data. Entrusting your Grain Storage to someone who understands Climate Control shows great concern for your product! Through our relationship with CHIEF Agri, we are able to offer the highest quality storage facilities for grain and other commodities. 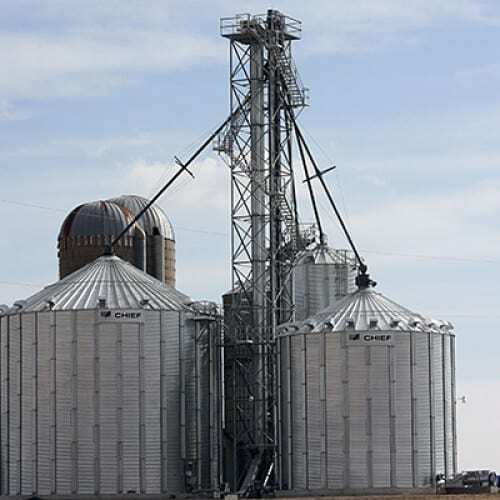 Farm Bins | Commercial Bins | Temporary Grain Storage | Hopper Tanks. Conveyors | Elevators | Catwalks and Towers | Truck Probes. Our innovative designs make installation easier and promote safety. Using heavy-duty materials for years of reliable service, all of our products are engineered to exacting standards. In addition to Storage and Handling, we also offer Conditioning Systems and Dryers. 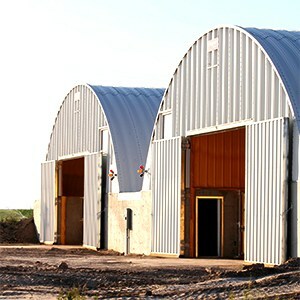 Click here for more information on Grain Storage options. 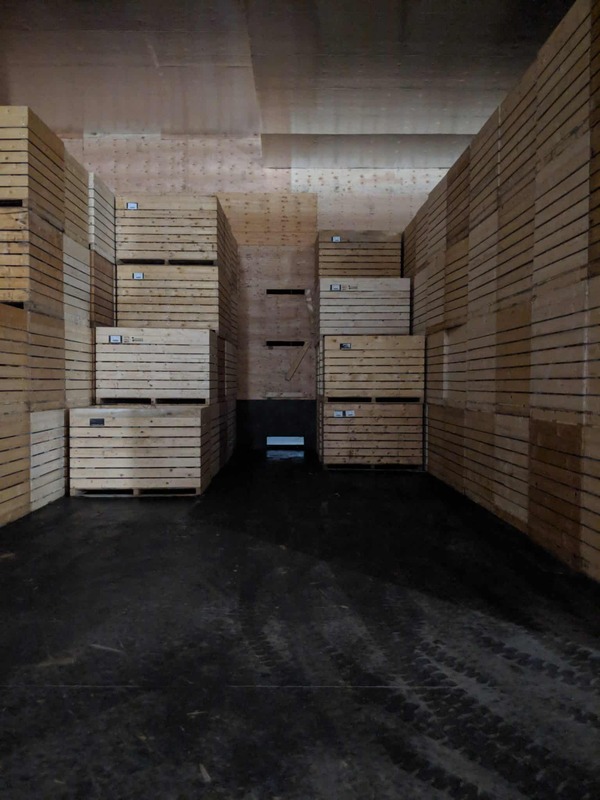 Our Gellert Storage Design has been earning noted interest for Bee Storage – essentially the “over-wintering” of honey bees. 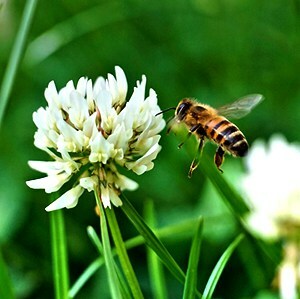 Storing bees in a protected, climate-controlled environment helps Beekeepers decrease the feed times, lower mortality rates, and make it possible for an earlier transition to the storage season. 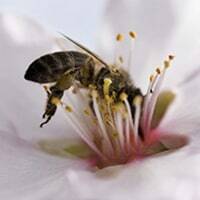 Bees can enter storage as early as October. Because “over-wintering” of bees can be a challenge when relying on Mother Nature to take care of the colony – Gellert researched the possibility of using Climate Control equipment to provide a safe and healthy environment for the bees.